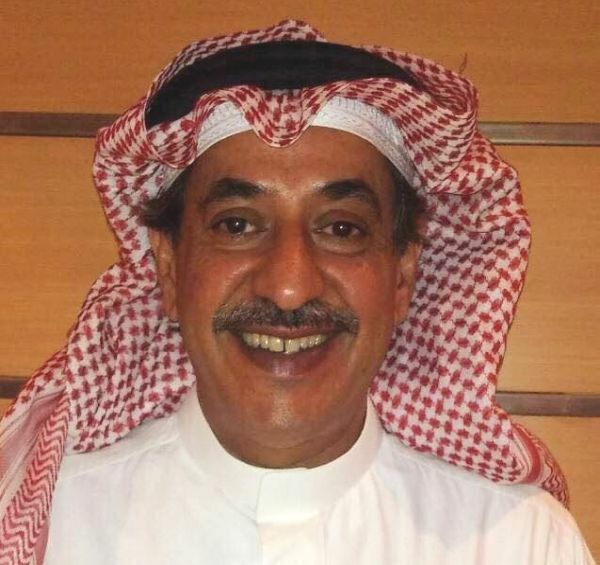 Itqan Investments LLC (“Itqan”) owned by Sheikh Hamad Al Sulaiman, together with Tamar VPower Energy Fund I LP (the “Fund”), jointly established and managed by Hong Kong based VPower Group International Holdings Ltd. (1608.HK) (“VPower”) and CITIC Pacific Ltd. (“CITIC Pacific”), has acquired Byrne Equipment Rental LLC (the “Byrne Group”), the most diverse supplier of rental equipment, including power rental solutions, across the Gulf Corporation Council (GCC), in a deal valued at approximately AED1 billion. “VPower and CITIC Pacific have a clear understanding of our operating model and we see this as a powerful opportunity to leverage our respective strengths and generate enhanced growth in our markets. This is particularly the case in the larger scale power generation market, where VPower’s investment, building and operating business has demonstrated tremendous growth in recent years and CITIC Pacific has extensive experience with a total gross installed capacity in thermal, clean and renewable energy over 7GW. Sheikh Hamad Al Sulaiman added: “Byrne is entering into a new phase, having built a strong brand identity, an extensive infrastructure covering the whole GCC, the widest mix of equipment promoting the one stop shop concept, experience of over 25 years in the region, extensive supplier arrangements, and systems and procedures that have survived the test of time. 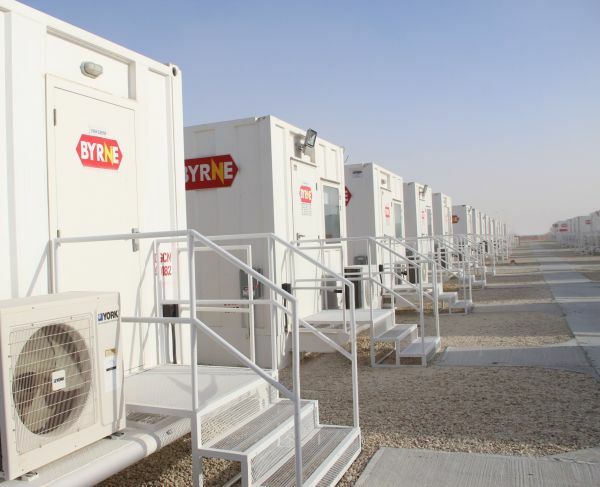 With the latest major economic changes in the region, towards further anticipated substantial growth in the coming years, Byrne is well placed to expand our existing business in line with this growth, and open new business lines capitalizing on our existing infrastructure in place. Headquartered in Hong Kong, VPower is Southeast Asia’s largest private gas-fired engine-based distributed power station owner and operator. It is also one of the world’s top five gas-fired gen-set system integrator and a supplier of gen-sets to the Byrne Group. In conjunction with its power gen-set system integration business, the company invests in, builds and operates utility-grade distributed power stations. The Byrne Group, as an existing customer of the system integration business of VPower, will derive immediate synergy from VPower’s expertise and resources in distributed power generation to develop and grow mega-power business in the GCC. Highlighting the significance of the acquisition, Rorce Au-Yeung, an investment committee member of the Fund and Co-Chief Executive Officer of VPower, said: “VPower has the capabilities and expertise to help drive Byrne’s expansion, with a focus on the multi-megawatt power generation and power rental markets. CITIC Pacific is the overseas investment platform of CITIC Limited (267.HK), the largest conglomerate in China and a constituent index company of Hong Kong Stock Exchange with total assets and net assets value over US$ 964 billion and US$ 101 billion respectively, as of 31 December 2017. CITIC Pacific’s core businesses include special steel manufacturing, energy and real estate development. It is also the majority shareholder of two Hong Kong Listed companies, Dah Chong Hong Holdings Limited (1828.HK) and CITIC Telecom International Holdings Limited (1883.HK). Steve Kwok, an investment committee member of the Fund and Executive Vice President of CITIC Pacific, remarked, “We are pleased with the opportunity to invest with our partner VPower in this world-class equipment rental company in the GCC.